Out with the old, down with the new! This Spring trade in your old computer and choose between either an EON Steel and Tank POD or EON Core and Tank POD, for a reduced price. 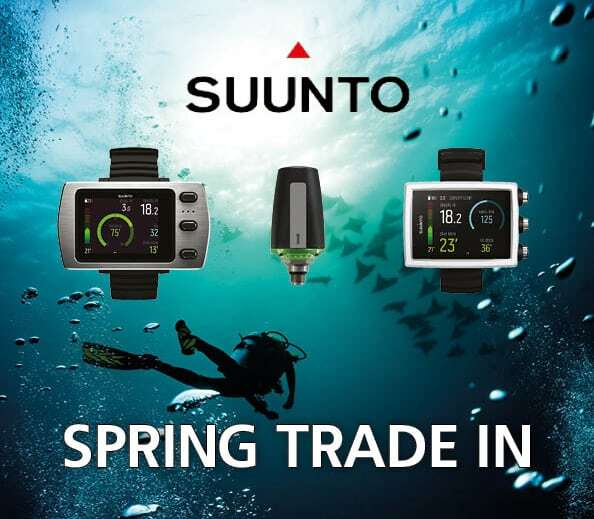 Call us now to find out more about this great offer from Suunto, you can save as much as £260.